JazzYYC's Summer Jazz Festival 2018 runs from June 14-17 and is hosted at 10 different venues on the Music Mile in Inglewood. 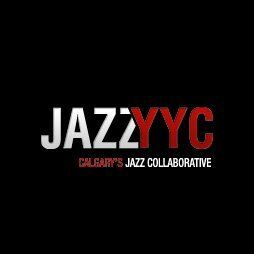 JazzYYC is seeking multiple Jazz acts for two back to back 45 minute sets on Sunday January 17th between noon and 6pm. Musicians are paid $150/musician, duo's and trios are preferred, quartets will be considered. Please note that applicants must be capable of performing both sets in the JAZZ GENRE with either Standards or Original music. Performances will be scheduled at one of 10 Venues along the Music Mile in Inglewood. Stages will vary by Venue. Backline and PA are NOT provided, artists must plan to bring their own sound. The Summer Jazz Festival is seeking acts for Sunday June 17th between noon and 6pm. Application deadline is Wednesday May 30th at 4pm.